2. Have your child draw pictures to go along with the words. 3. Have your child draw the pictures that go with the words in shaving cream, flour, sand, or with sidewalk chalk. 5. Throw a ball back and forth while reciting the verse. 6. Repeat the verse in different types of voices (football style, opera style, country style, etc). 7. Record the verses and let your child listen to them. 8. 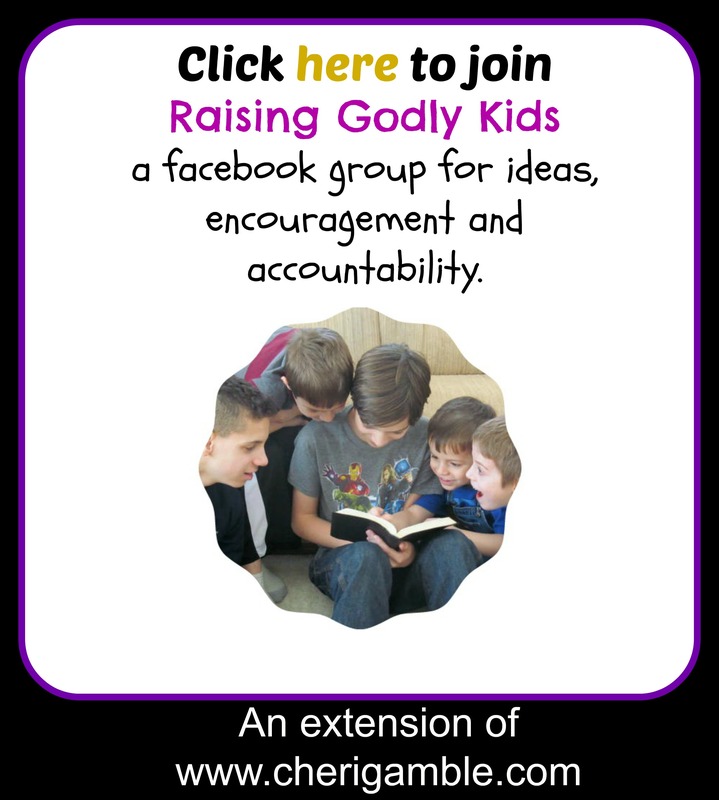 Help your child make a video to go along with the verses. 9. Let your child do something physical (jump rope, skip, run in place, jumping jacks) while repeating phrases from the verses. 10. Print off one of the posters from this post and hang it in your child’s bedroom. 1. 2 Corinthians 12:9. Paul wrote this verse after talking about how he had something he struggled with greatly. He had asked Jesus to take this struggle away from him three separate times, but each time Jesus said, “No”. 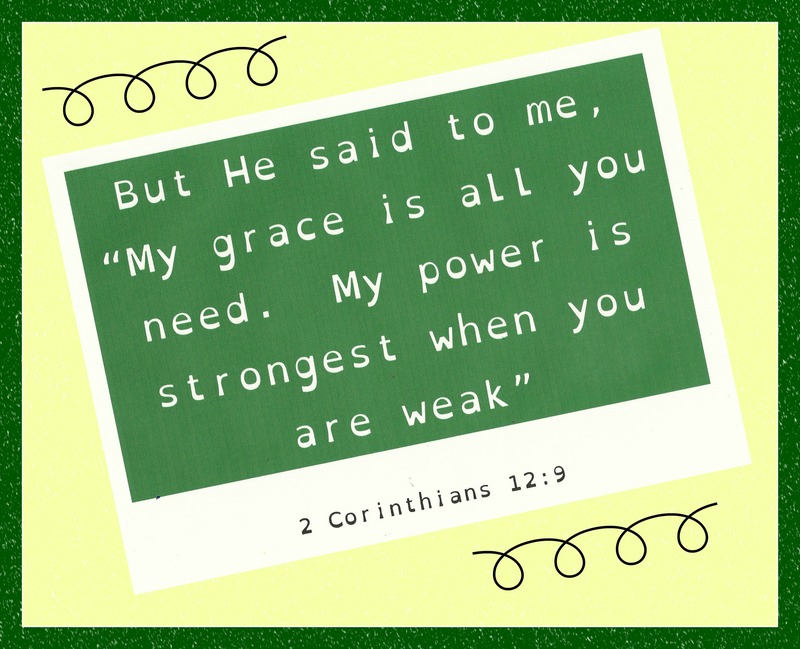 Jesus wanted Paul to learn that His strength was enough. It is when we are weak that God’s power is able to shine! Does your child wish the dyslexia would be taken away? 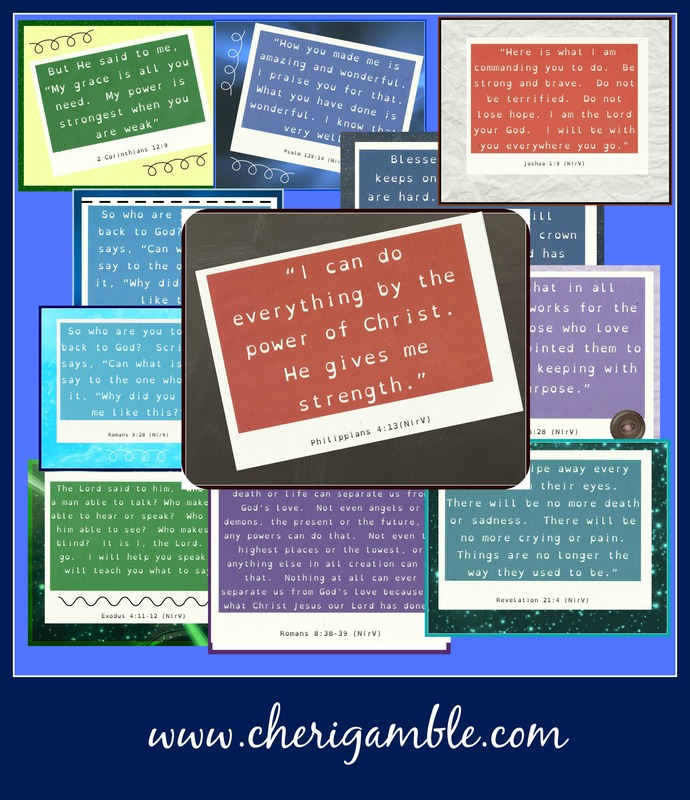 Remind your child that God’s strength can SHINE in his life through his dyslexia!! 2. Romans 9:20. God knew exactly what He was doing when He made your child. He knew your child would have difficulty with reading. He knew there would be tough days. Who are we to tell God He made a mistake? There ARE no mistakes! Dyslexia is not a sickness or a disease — it is part of who your child is and part of the way God is going to use your child for His Kingdom! 3. Philippians 4:13. 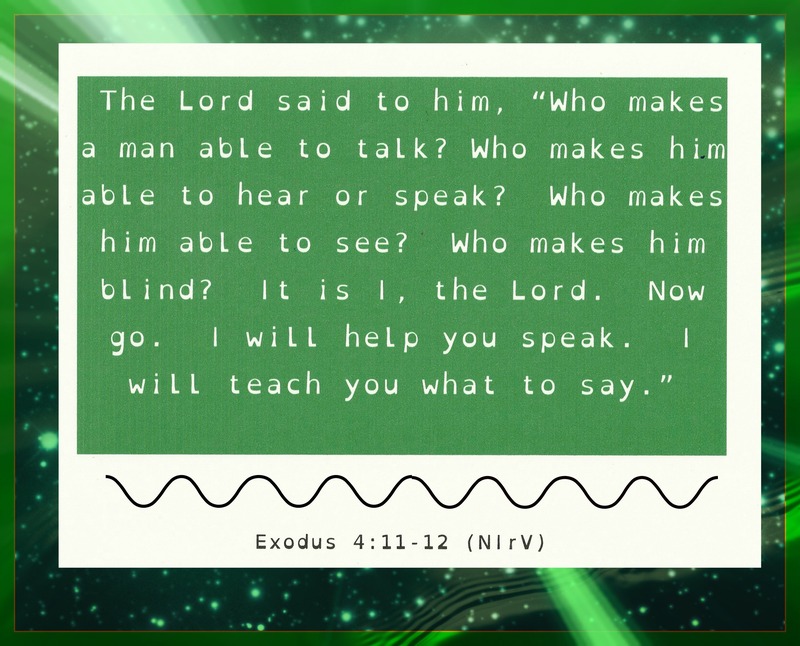 This is a great verse to help your child memorize and then to pull out on those days when reading is especially tough. 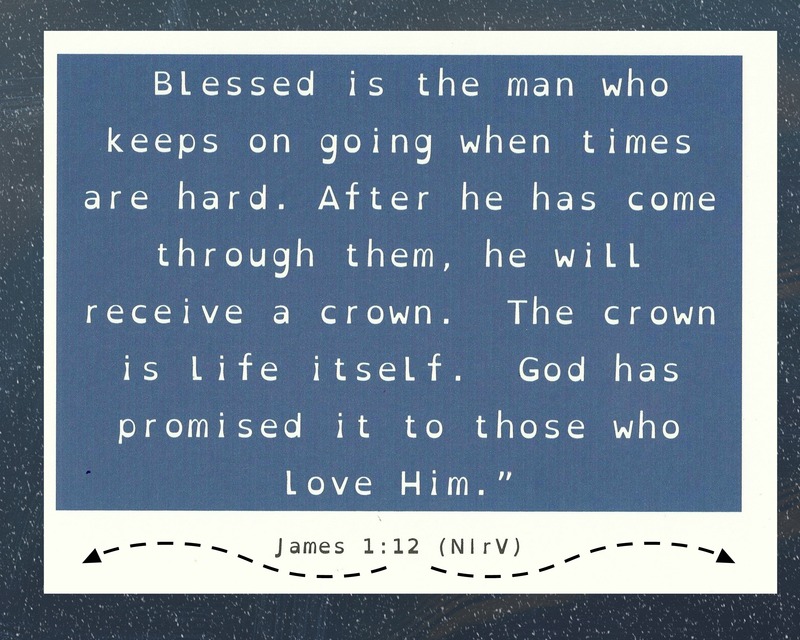 Even though it is hard, he can persevere! 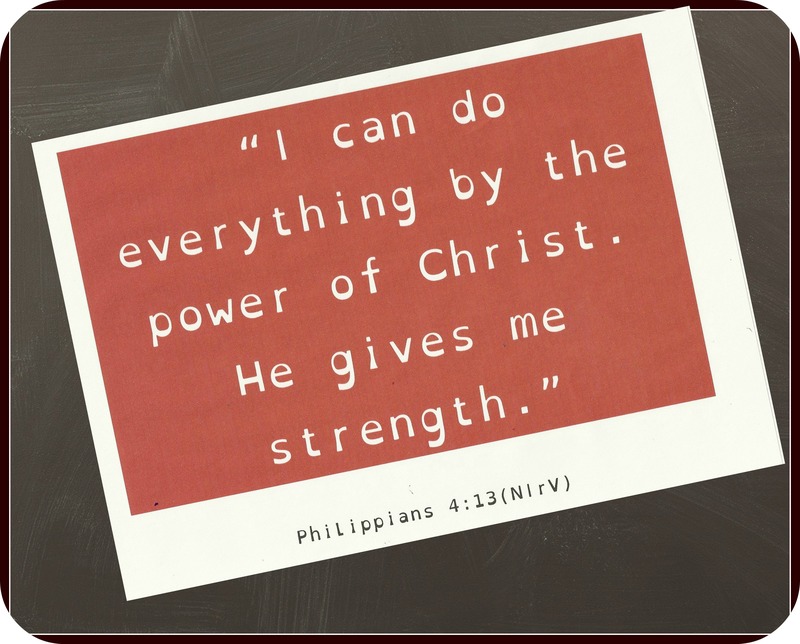 Yes, your child has to work harder than most kids in school, but he can learn that EVERYTHING is possible through the power of Christ! 4. Revelation 21:4. And on those days when you both have had enough, here’s the best news or all! 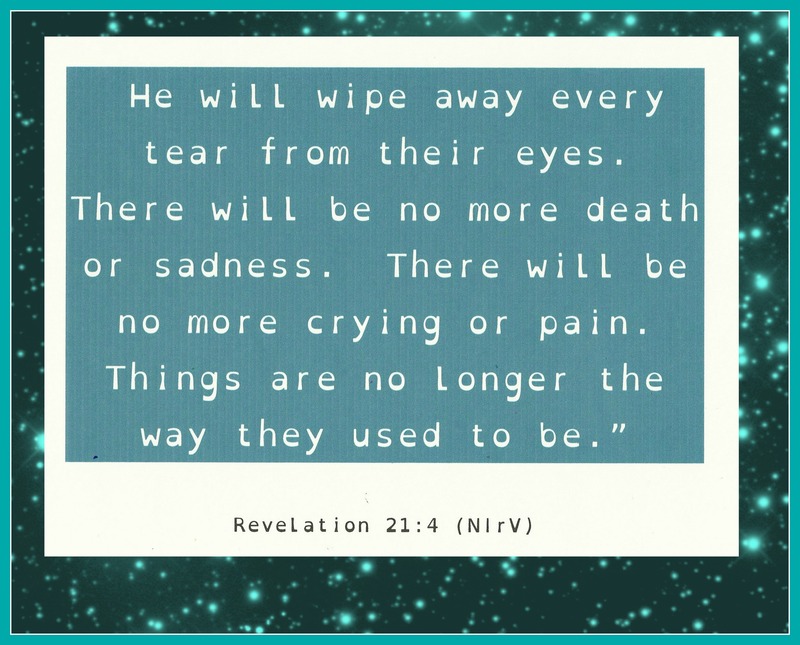 Some day we will be with Jesus in heaven and there will be NO MORE crying or pain or sadness . . . and your child will be able to read perfectly! 5. 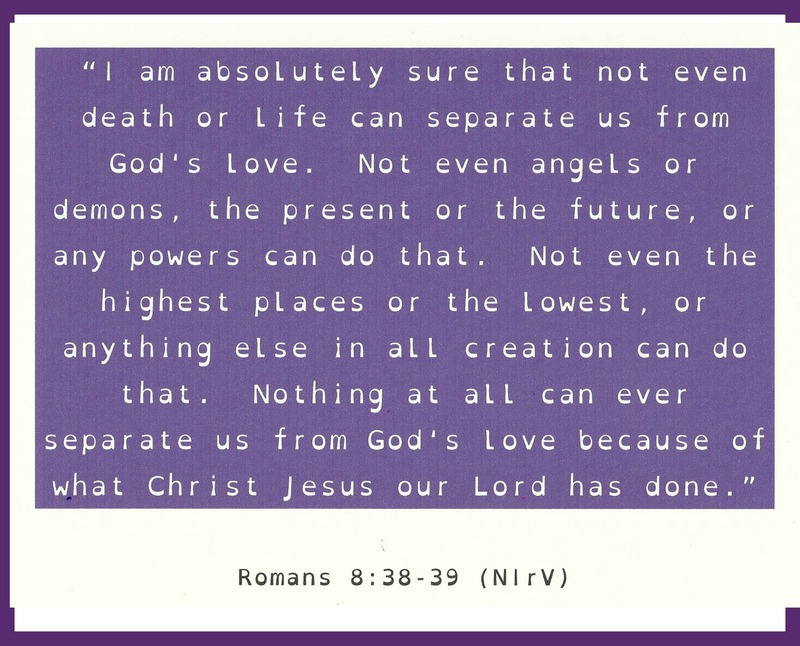 Romans 8:38-39. Nothing can separate us from the love of God. Not dyslexia, not ADHD, not anxiety . . . nothing means NOTHING!!! God’s love will always be surrounding us, helping us make it through the difficult times! 6. 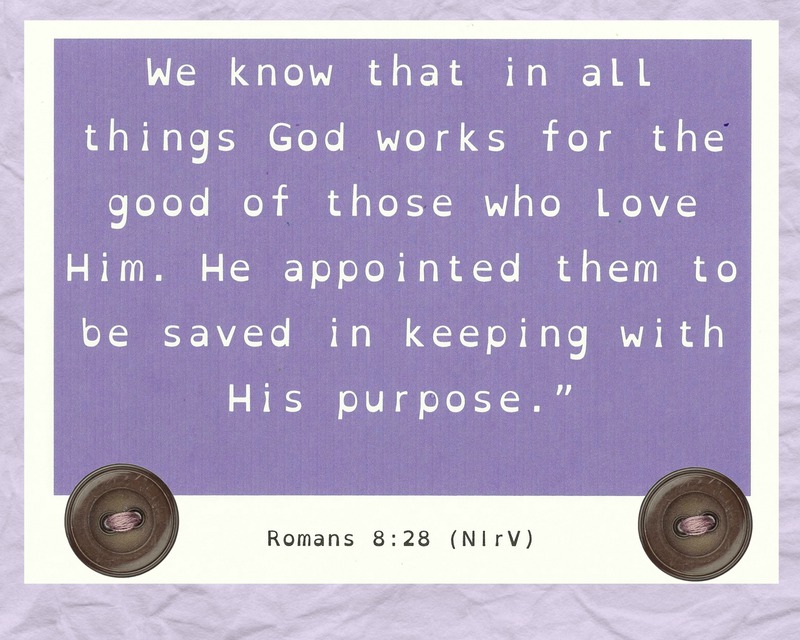 Romans 8:28. God can use anything in our lives to bring about a fantastic result! I don’t know what He has planned for my child and his dyslexia, but I know that He has promised to make good out of it, and that gets me pretty excited! 7. 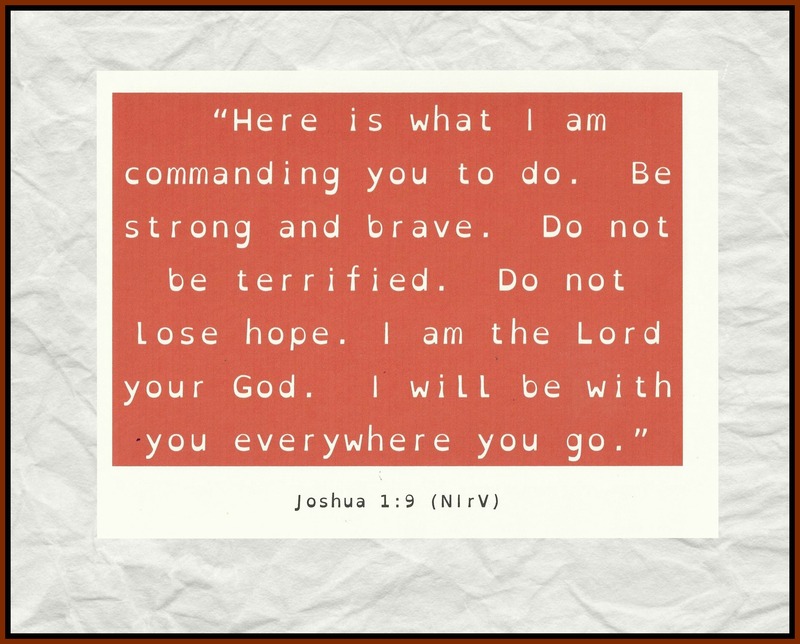 Joshua 1:9. When the days seem scary and the future unclear, we know that the Lord is with us wherever we go. Help your child learn to be strong and brave. Help Him to learn that the Lord God is with him and will help him face the challenges of the days ahead. 8. James 1:12. Help your child KEEP ON GOING even when times are hard! Keep going . . . one word at a time! 9. Psalm 139:14. God does not make junk. 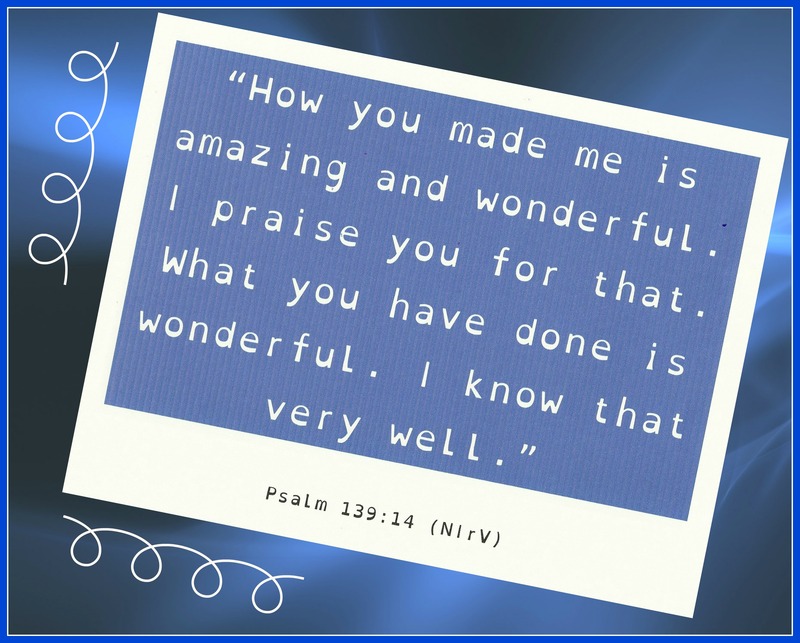 Your child is amazing and wonderful — fearfully and wonderfully made. Help your child rejoice in his amazing life! 10. Exodus 4:11-12. I love these verses! Moses is arguing with God, telling Him that there is no way he can carry out such a huge task as leading God’s people out of the promised land. He keeps giving excuse after excuse after excuse. 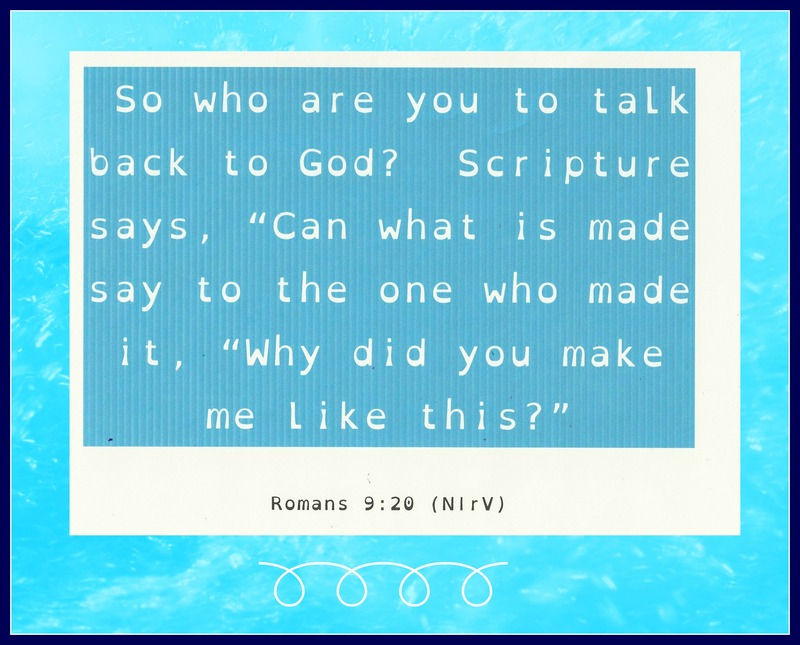 These verses are part of God’s reply. Does your child ever use his dyslexia as an excuse? Remind him that God is the Lord — God will help him and will show him what to do. Dyslexia does not excuse anyone from God’s service!!!! I pray you found encouragement from those verses today! If you did, pass them along to someone else and then go like my facebook page and follow this blog! I would love to have you be a part of my social media family. Have a wonderful day, and remember, God has an AMAZING plan for your dyslexic child!! Beautiful words of encouragement, Cheri. Thank you for sharing from your heart! I am looking for a bible in dyslexie font my six year old daughter. Does anyone know where I can find one? Thank you. My heart is just broken right now I’m feeling very sad for my Son. He got his report card today and if only you could see his little face when he learned his grades. He did not pass reading and he went down in his grades. Yes he was diagnosed with dyslexia last year, he is 11 years old and in the 5 the grade. It is by Gods grace that I came across your page. Your right My Child is not defined by his grades, he is an overcomes. He will overcome this, and he will make As and Bs. I will be praying for you and your son! May God give you the wisdom you need to help your son through this time in his life and may he learn to use his strengths in an amazing way!! Found this page today after me and my kiddo were feeling defeated over some poor scores in her reading class. Every single scripture spoke to my heart. Thank you for reminding me that God’s word can heal and comfort us when life is challenging.